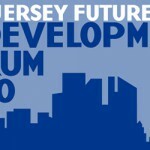 More than 500 state, county and municipal leaders, citizen activists and leading professionals in law, planning and development are expected to attend New Jersey Future’s sixth-annual Redevelopment Forum on Friday, March 4, at the Hyatt Hotel and Conference Center in New Brunswick. The Forum will feature 20 interactive workshops, presentations and panel discussions in five general subject areas: Energy and Environment; Legal, Technical and Financial; Housing and Community; Planning and Design; and Transportation and Infrastructure. 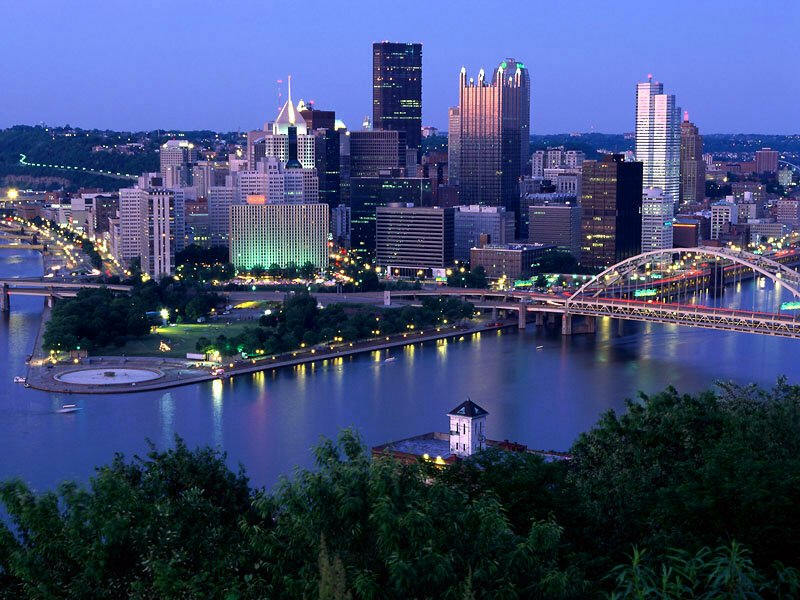 The keynote will be delivered by former three-term Pittsburgh Mayor Tom Murphy, now a senior resident fellow for urban development at the Urban Land Institute. Many of the sessions will focus on successful redevelopment plans and projects that have reshaped the landscape of New Jersey’s cities and towns, transforming underutilized sites, abandoned properties and deteriorating neighborhoods into productive, vibrant areas of activity. One of the projects that will be highlighted in the session, “Developing a Strong Partnership with Large Institutions,” is the Rowan Boulevard project in Glassboro, a 2009 New Jersey Future Smart Growth Award-winner. Speakers will describe how Rowan Boulevard replaces a deteriorating residential area and connects Rowan’s campus to Glassboro’s central business district, with the goal of turning the downtown into the first “town and gown” destination in South Jersey. It is an outstanding example of what a real community partnership can do to restore its commercial core, enhance existing assets and create a walkable downtown where people live, work, shop and dine. Another session, “A Garden Grows in the City: Fostering Local Agriculture,” will focus on City Green, a resource for creating access to healthy food in low-income communities, conquering blight with greening projects, and educating children while empowering them to take action. In Paterson, City Green has spearheaded more than 20 school and community garden projects, including the City Green Learning Garden and Urban Farm in Eastside Park, which has become a regular school field trip destination, summer program resource and community event-hosting site. Several Paterson neighborhoods have been involved in beautification efforts, as well as a citywide garden contest, illustrating how agriculture, typically associated with a rural setting, can be a catalyst for urban revitalization. In the session, “Renewables and Redevelopment? Balancing Redevelopment with Green Energy Production,” one of the featured projects will be Van Leer Place, a plan to transform a 7.3-acre industrial site in Jersey City into 482 residential units with associated parking and 7,500 square feet of retail space. The project includes two innovative demonstration projects, one employing geothermal and solar power in a multi-family building, the other allowing residents to save on utility bills by using power during off-peak demand periods. This workshop will also look for answers to some difficult questions arising from the link between renewable energy and redevelopment: Should spaces like brownfields and landfills be used as solar panel “fields,” or should they be redeveloped with offices, housing and transit? Is there a way to make both possible? Raising such provocative questions — and offering insightful answers — has always been a trademark of the Redevelopment Forum, and this year promises to be no exception. One of the featured speakers on the “Renewables and Redevelopment” panel, James J. Florio, brings expertise not only as a former governor and congressman, but also as a lawyer whose practice includes several projects that involve balancing redevelopment and green energy production. Last year’s keynote speaker, real-estate analyst Jeffrey Otteau, teams up this year with Rutgers professor Joseph Seneca for a discussion of “The Changing Circumstances in Redevelopment,” analyzing what types of development will be in demand in the future, geographic breakdowns of the winners and losers, and a timeline for when future redevelopment projects can expect to get traction. For a complete list of Redevelopment Forum sessions, click here.